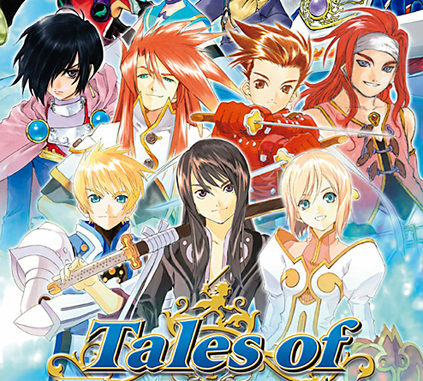 The Tales of Festival 2009 site has been updated with info on the event coverage DVD. The 2-disc DVD will come out on October 2nd and will sell for a price of 7,140 Yen (around $76 )and will cover events of the Festival, including the live performances by BACK-ON and misono. 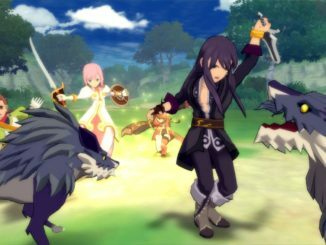 -Special Skit "Welcome to the Brave Vesperia Minato Mirai Shop!" 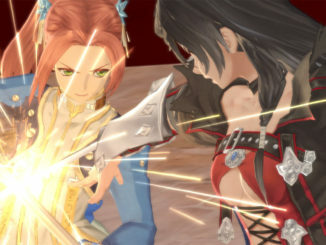 -Game Trailers: Tales of VS., Tales of Vesperia PS3, Tales of Graces. 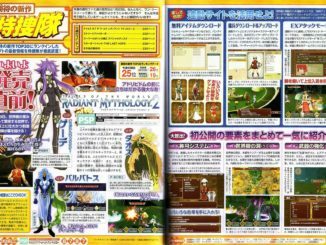 -Special Skit "Destiny Family Going to Yokohama"
-Anime Trailers: Tales of Vesperia ~The First Strike~ and Tales of Symphonia THE ANIMATION Tethe'alla Arc.